You earn 20 loyalty point(s). 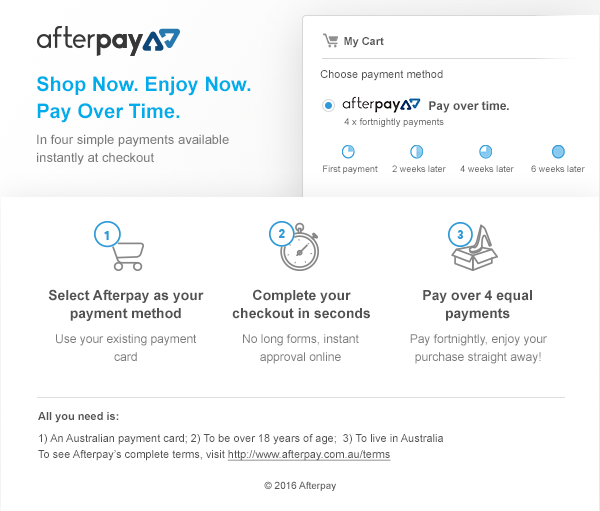 20 points = $0.20. 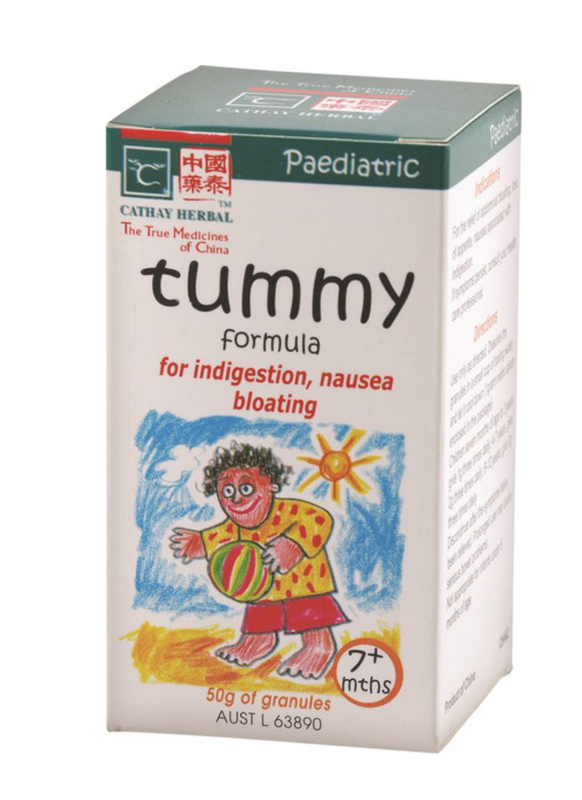 Cathay Herbal Tummy formula is a traditional Chinese herbal formula designed to help stimulate and improve the developing digestive system of children. This formula can help to stimulate the digestive system and nourish the gut. An essential formula for any tummy upsets. This formula will help relieve abdominal pains, bloating, constipation and poor appetite. An excellent formula for helping restore digestive function after excessive or inappropriate eating. Discontinue after the symptoms have been relieved. Prolonged use may cause serious bowel problems not appropriate for infants under 6 months of age.